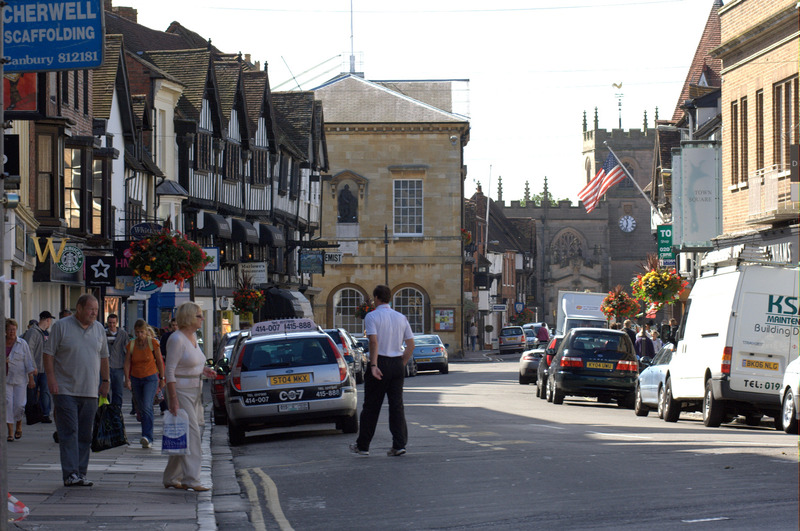 Stratford in Warwickshire is a market town with more than 800 years of history. Many of the buildings we see today would have been familiar to Shakespeare, the world’s most loved bard. The town is also a thriving community offering a wide variety of leisure, places to stay and shopping. 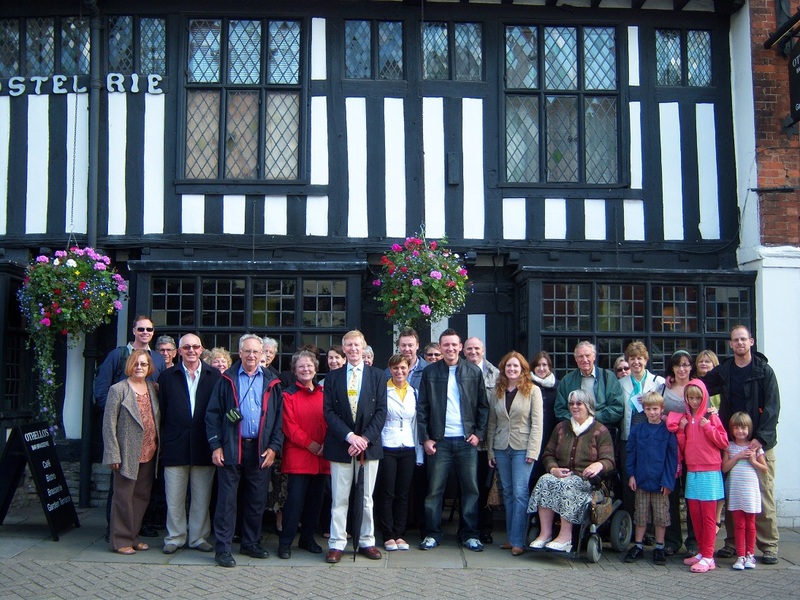 Visitors to Stratford can make the most of their visit with a guided tour. The accessible Town Walk lasts for about 2 hours. 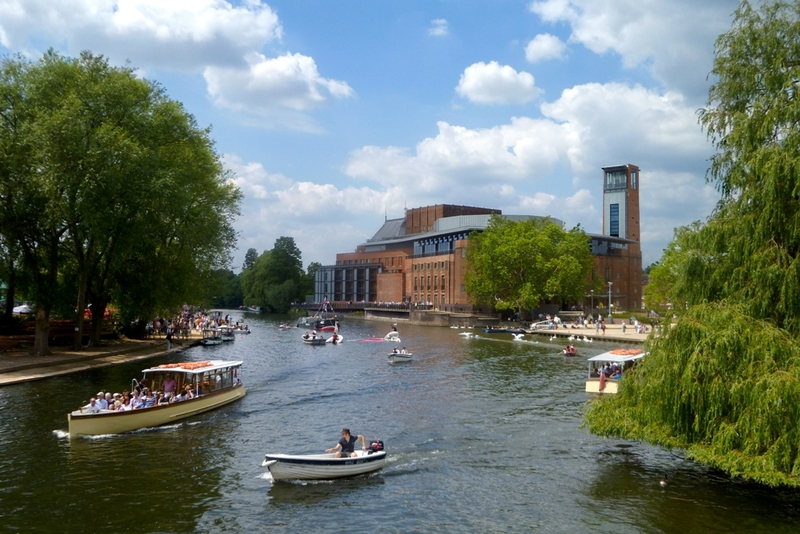 “It’s like walking through the pages of a history book!” The tour passes the Shakespeare Town Houses, Theatres, River Avon, C15th timber-framed buildings, Guild Chapel, and Shakespeare’s School. Walks are suitable for groups and families. Shakespeare’s Schoolroom opened to the public in April 2016 thanks to a Heritage Lottery Fund grant of £1.6M. It allows visitors to step into the shoes of the C16th school boy. The world’s greatest playwright, he had his lessons and saw his first theatre in this school. Historian Michael Wood said it is ‘one of the most magical and important buildings in the whole of Britain’. The 1420’s Schoolroom is still part of the thriving King Edward VI School which Shakespeare went to in the 1570s. Since re-opening, students from the School still use the it for part of the day. A lift provides full access to the building. With level access throughout at ground and first floor levels, except to the first-floor landing to the Victorian staircase. There is also an induction loop in the ground-floor reception, the counting house and Shakespeare’s Schoolroom. Access to the first floor for ambulant-disabled people is via the staircase or lift with aid from staff. Visitors may also explore the building’s role as a provincial Guildhall, where it sat at the heart of Stratford-upon-Avon’s civic life for over 400 years. With summer around the corner now is a great time to plan a break to Shakespeare’s England. Watch Britain’s premier women’s cycle race, see outdoor concerts performed by Tom Jones, Madness & Il Divo at Ragley Hall, experience the new Dragon Slayer show at Warwick Castle, go camel trekking or take part in one of many exciting Festivals & Shows! Watch the OVO Energy Women’s Tour, Britain’s premier women’s cycle race which will return to Warwickshire for a record breaking 3rd year on 15 June. The tour will take riders across beautiful landscapes throughout the entire county. Last year 95,000 spectators watched the event. 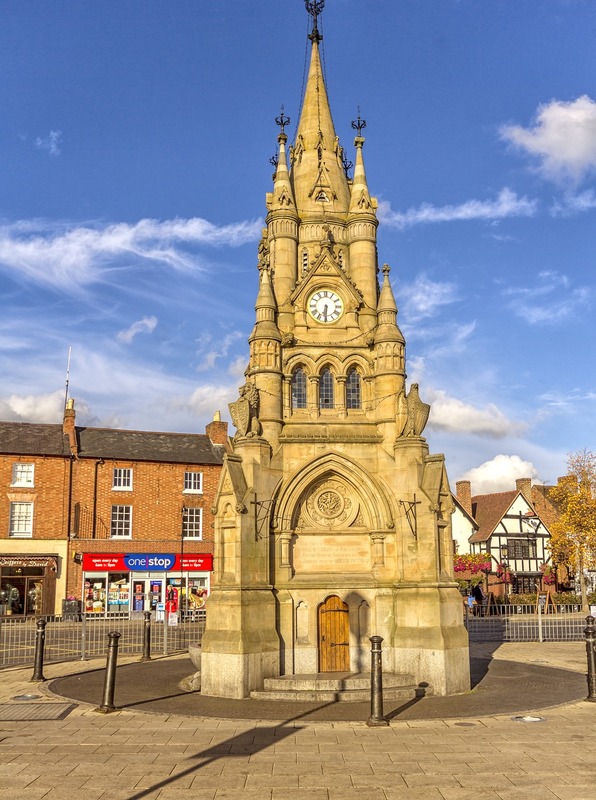 Starting in Atherstone it will weave its way in a 151k route ending in Royal Leamington Spa – making the Warwickshire stage the longest of the 2018 event. Hilltop Farm near Leamington Spa will host their 5th annual Beer & Cider festival on 8 & 9 June celebrating the Midlands’ finest beers, ciders and locally sourced food. The family friendly festival will feature plenty of entertainment including music from local bands and Tractor Ted activities. Camping is available both nights. Visit Ragley Hall for their Summer House Sounds Concerts from 12 – 14 July with 3 outdoor concerts from Tom Jones, Madness & Il Divo. The popular Game Fair returns from 27 – 29 July whilst the Battle Proms Picnic Concert takes place on 11 August. Camper Calling festival returns on August Bank Holiday from 24 – 27 August. Mel C, will headline, supported by Scouting for Girls, Feeder and The Coral. The Shakespeare Birthplace Trust has many summer highlights including the Stratford-upon-Avon Poetry Festival (17 – 24 June) which returns for the 65th year. There’s a diverse programme commemorating the centenary of the end of the First World War, with poetry and readings reflecting the on-going need for peace and reconciliation. We expect Midsummer Madness at Mary Arden’s Farm takes place on 23 & 24 June. Then the annual Big Picnic at Anne Hathaway’s on 22 July, and a whole programme of outdoor theatre performances. Their Summer Arts Project is a crowd-curated installation based on Romeo and Juliet. Watch Dragon Slayer, the new evening show at Warwick Castle this August. Showcasing the journey of Guy of Warwick as he battles beasts to win the heart of Princess Felice, the Earl of Warwick’s daughter, Dragon Slayer is the first night-time spectacular created exclusively by the Castle. Combining fire jousts, equestrian acrobatics, stunts and performances, the show includes an interactive procession through the grounds to the Courtyard. The final battle comes to life through a projection and light show and concludes with an epic battle of man versus dragon featuring real flames and dazzling pyrotechnics. Feel the heat of the contest as knights on horseback clash at the Grand Medieval Joust at Kenilworth Castle on 23 & 24 June. Soak up the medieval way of life in the colourful encampments and be entertained by the court jester while budding young knights can have their strength and skills tested. 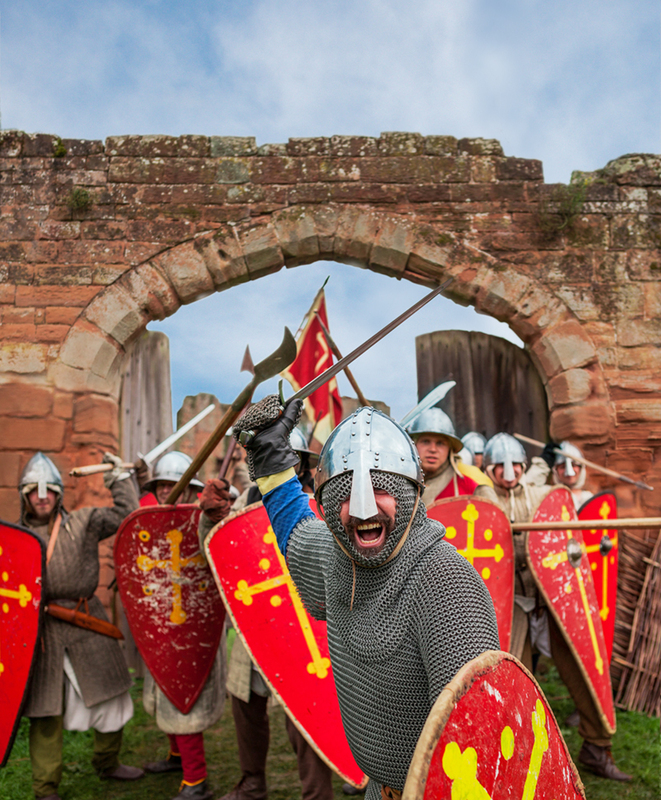 On 26 & 27 August the Castle will re-create the 1266 Siege of Kenilworth Castle. Expect thrilling re-enactments and one almighty attack as the castle is besieged. Cost is £14.30 for adults and £8.60 for children. Wander through the Maize Maze which returns from 21 July for the summer holidays at Cotswold Farm Park. Venture down the rabbit hole into the Wonderland themed maze and find the White Rabbit. Find your way to the middle to a delightful Tea Party where you may spot The Mad Hatter. There will also be various games and puzzles. 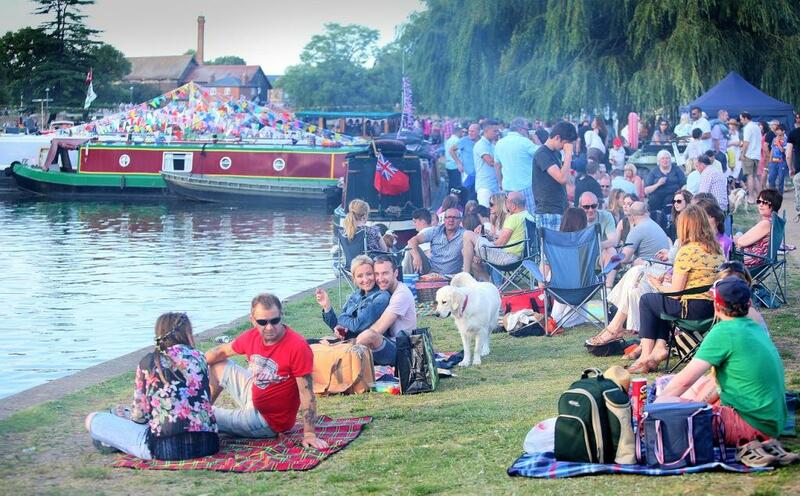 The award winning 10th Stratford River Festival returns to the banks of the River Avon on the 30 June & 1 July. 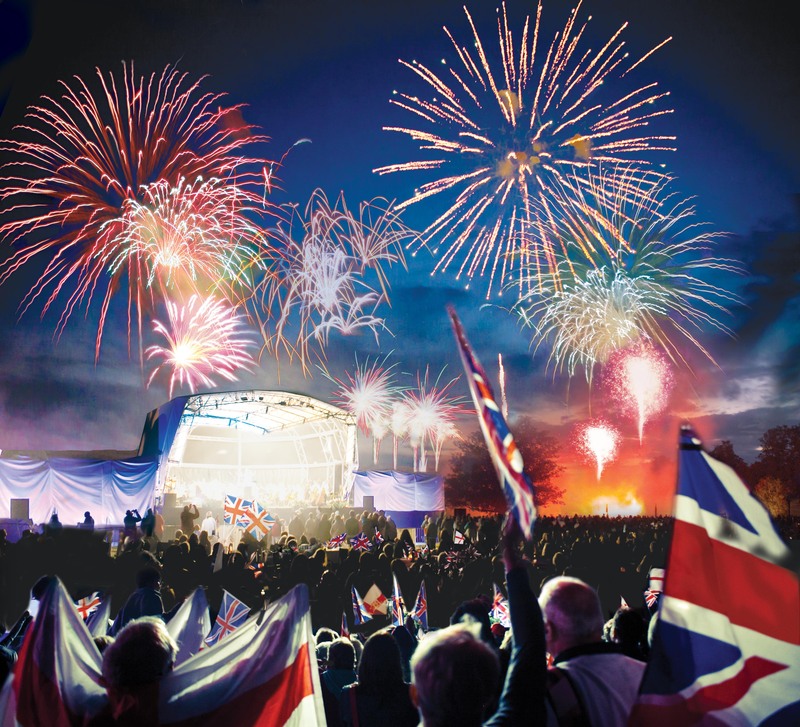 It is the largest family friendly free event held in Stratford with over 70,000 visitors expected to enjoy events on and off the river, market stalls, entertainment and fireworks display. 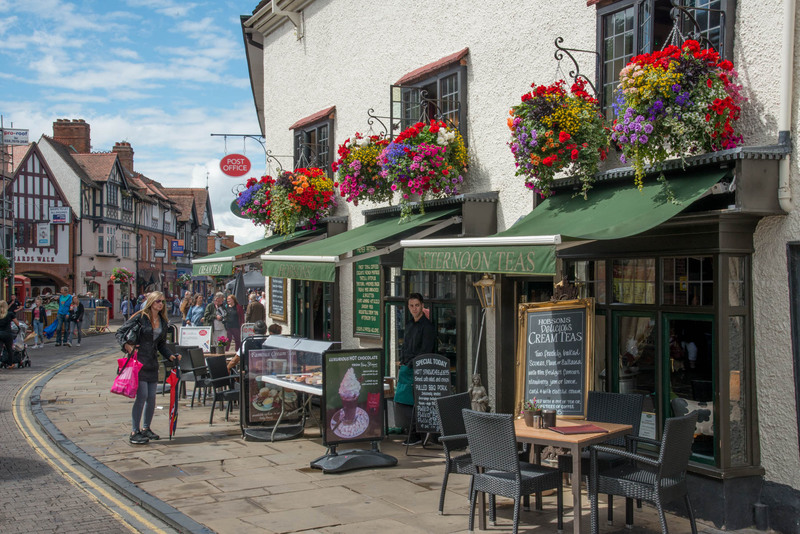 The Stratford Town Centre Food Festival will take place on 22 & 23 September with over 100 stalls spread throughout the historic streets. Enjoy Midsummer Jazz at Hill Close Gardens on 23 June with the Roy Forbes Quintet playing from 7pm. Tickets: Adults £13.50. On 11 August, Kenilworth folk group Romany Pie present a First World War anthology of songs, readings and poems. Also there’s the opportunity to see an exhibition about life on the home front in Warwick. Tickets: £11. The Kenilworth Show takes place on 9 June featuring a fun filled, action packed day out for the whole family. The Peace Festival takes place in Leamington Spa from 16 – 17 July along with the Warwick Court Leet Beer, Cider & Music Festival on 13 & 14 July. Escape Arts will be hosting FabFest on 22 and 23 July and taking their Art and Media bus to the Old Tramway in Stratford upon Avon from 12noon – 5pm. Escape at Art in the Park takes place at Jephson Gardens in Royal Leamington Spa on 5 & 6 August. Entry is free and there are lots of stalls selling art, plus live music, food and art activities. 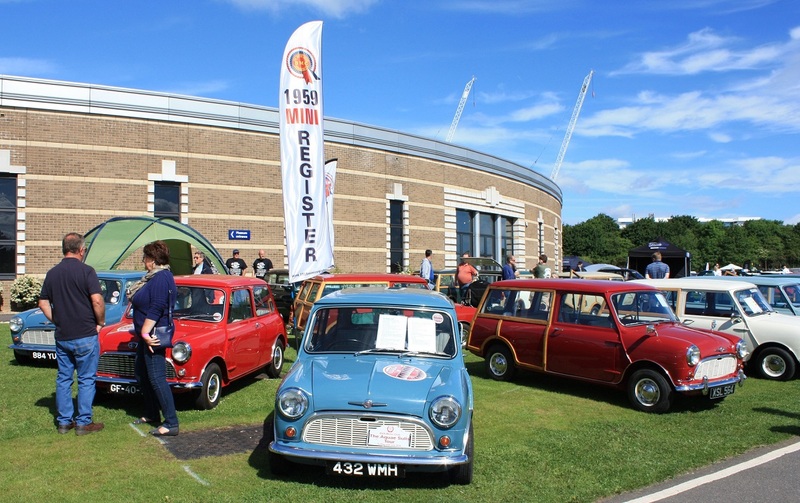 Visitors can see hundreds of Metro’s & Mini’s when the British Motor Museum hosts the National Metro & Mini Show on 3 June. Or wander around the new exhibition featuring cars from National Geographic’s motoring TV show Car S.O.S which runs until end of February. Visit NAEC Stoneleigh for the 4×4 & Pick-Up Show which takes place on 15 & 16 June. The show is the only event of its kind in the UK to target the 4×4 and pick-up trade as well as the general public. Organisers expect over 4000 visitors each day over the two days. 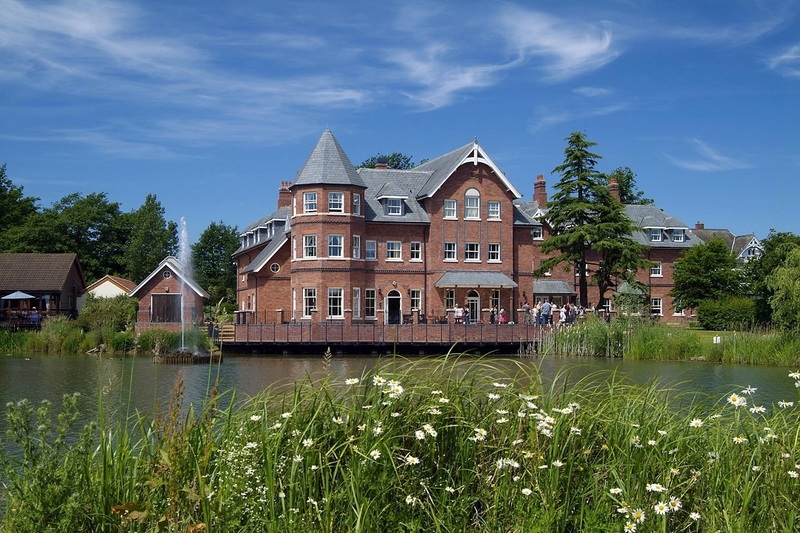 Enjoy a £99 summer spa break at Ardencote with use of the Spa facilities, and a 3-course dinner. You can also enjoy Lime & Lemongrass Back Wrap (25min), overnight accommodation, full English breakfast, and more. The offer is valid Sun – Fri from 1 June to 31 July. Based on 2 adults sharing a twin/double bedroom. Elmfest takes place on 11 August from 12pm – late at The One Elm with live music all day, streetfood, outside bars, plus face painting for the kids. A Gin & Rose Party is hosted by The Rose & Crown on 26 August with guest gins, rosé wine, ice cream, cones of fish and chips and live music from Thom Kirkpatrick late afternoon. Visit The Almanack on 26 August for rum cocktails, jerk chicken plus reggae music to get the Caribbean vibes going! Look here for more suggestions on things to do plus recommended accommodation and restaurants in the area.